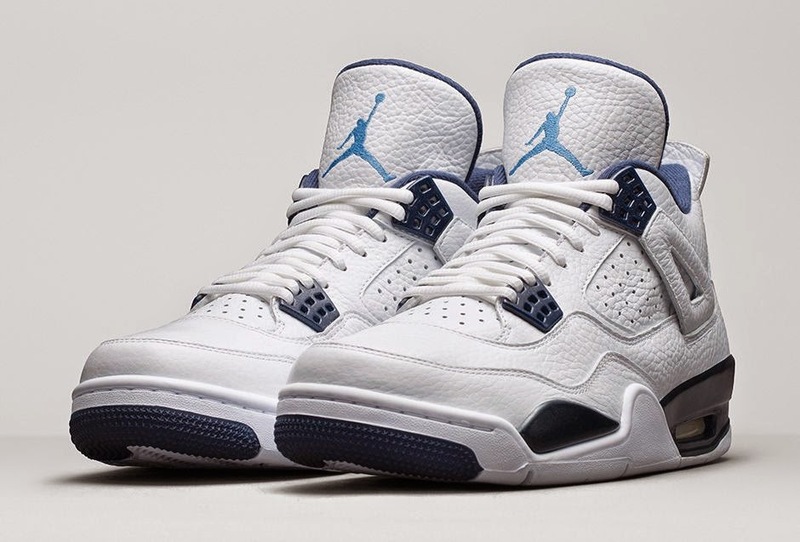 The Air Jordan 4 Retro colorway returns! It was originally released back in 1999! 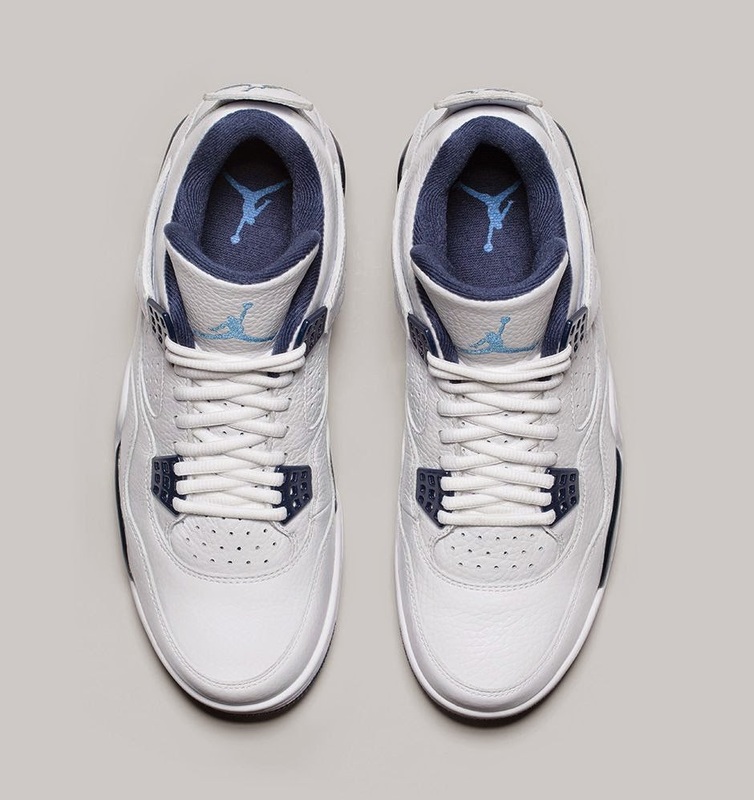 The sneaker features premium white tumbled leather upper and blue accents. 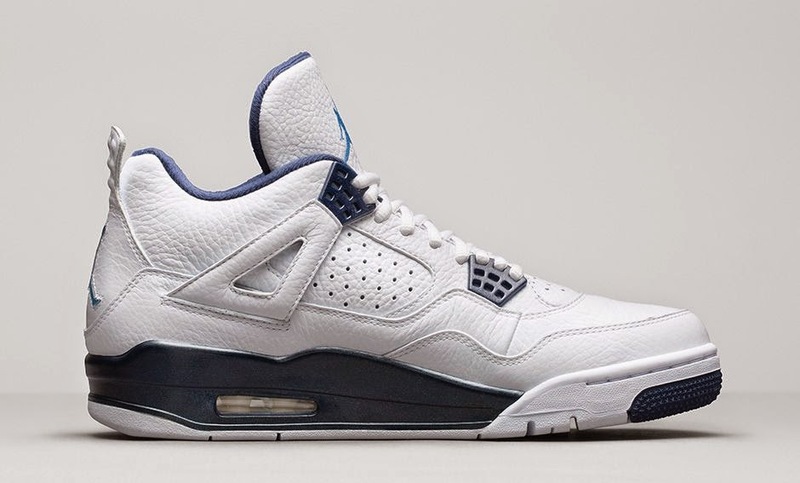 It is available in both midnight navy and legend blue. 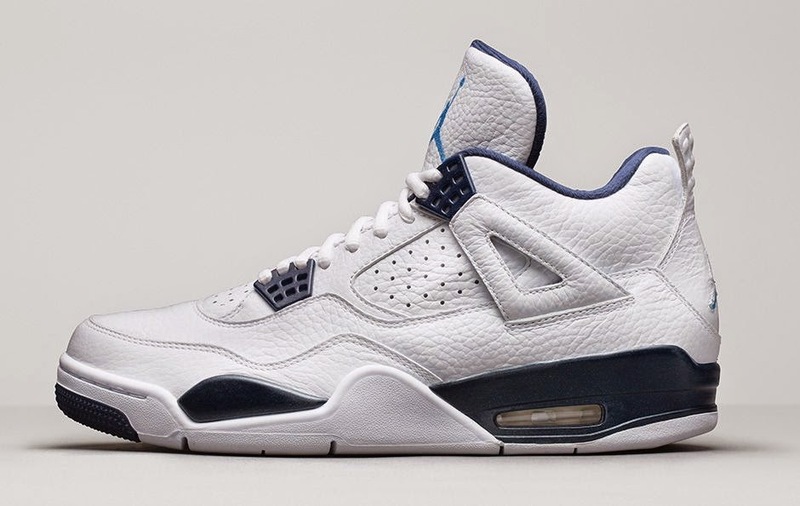 The Air Jordan 4 Retro is available from January 10, 2015 on www.nike.com and various retailers. In South Africa, you can shop it at selected Sportscene stores for R1899 (sizes 6-11). adidas Originals x Star Wars = cool kids range!